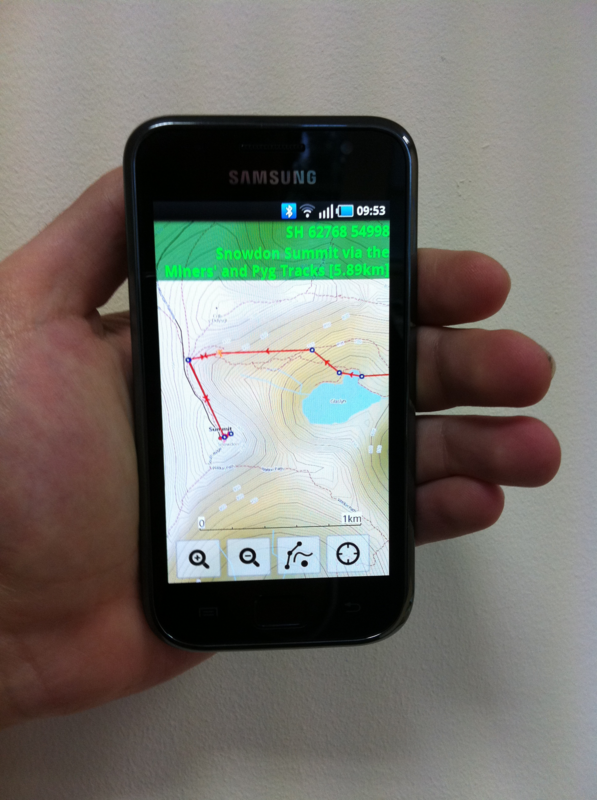 We've just published a free trial edition of ViewRanger GPS into the Android Market. The new version “ViewRanger GPS Free Trial” gives Android users access to the full app’s functionality free of charge for 15 days to allow anyone into off-road activity and outdoor pursuits to try out and enjoy its many features. 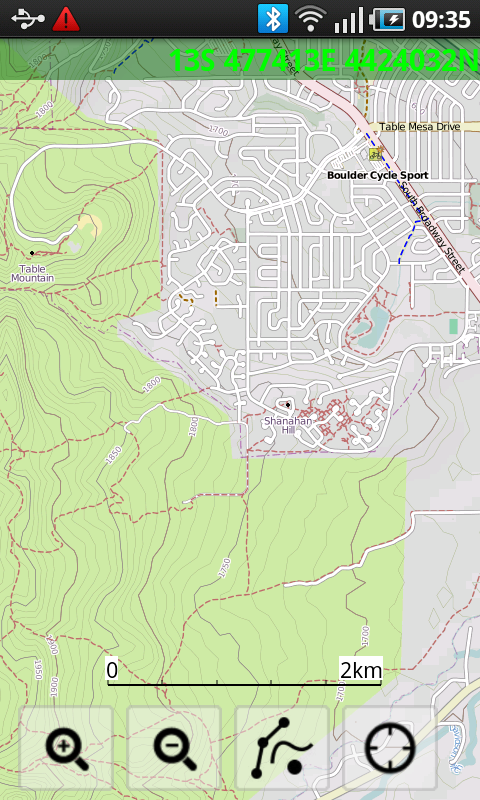 The new free trial app, which uses global OpenStreet & OpenCycle mapping and includes Bing road maps and aerial photo layers in the free maps menu, is available in all Android Market territories. 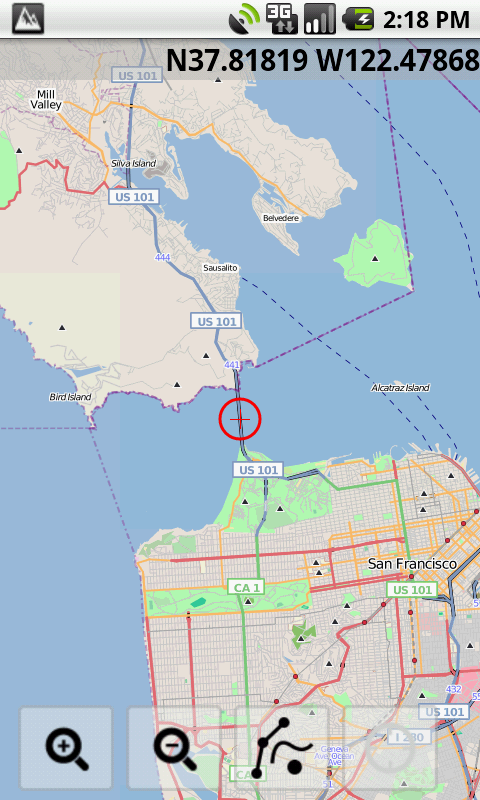 Just like with the full version, it allows users to view their GPS mapped location, record a track and view performance statistics. As the maps can be stored on the phone it works without a mobile signal. 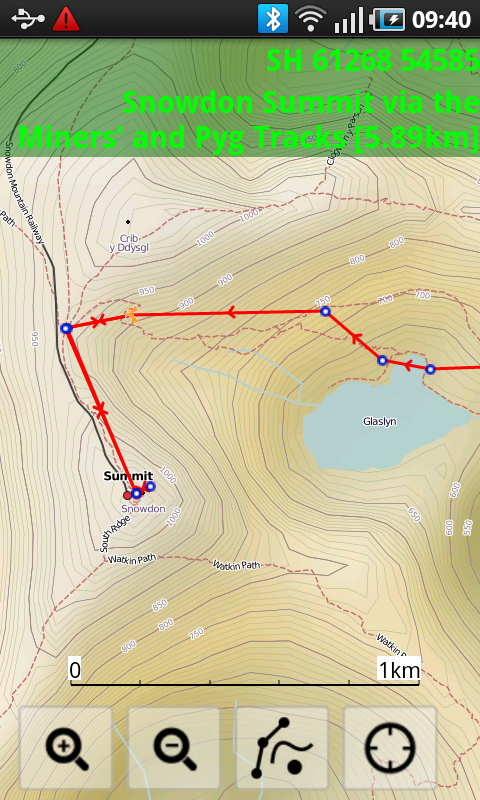 ViewRanger GPS navigation features include the ability to plot your own routes or import GPX files; following the route becomes a breeze, with waypoint and navigation alarms that provide alerts along the course. Real-time location sharing is the other key feature of our app – the “BuddyBeacon(TM)” service allows users to share their location with other app or web users and view the location of their friends on-screen, which is great for peace of mind or progress tracking. 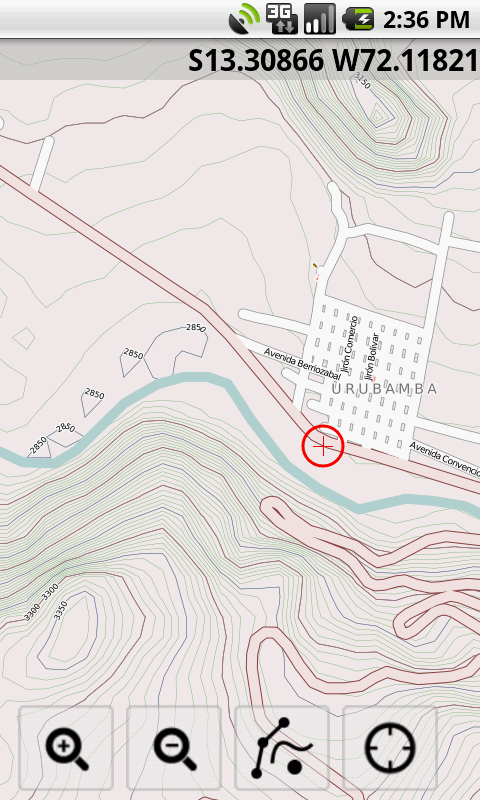 During the trial period, Free Trial users can upgrade to the full version easily; by purchasing the full OpenMap edition for a few Euros/Dollars through Android Market or by purchasing any Premium Mapping area, available in 14 countries, from the www.viewranger.com website.